The Pixel phones got most of the attention at Google’s launch event in San Fransisco last week, but other new releases were also announced. 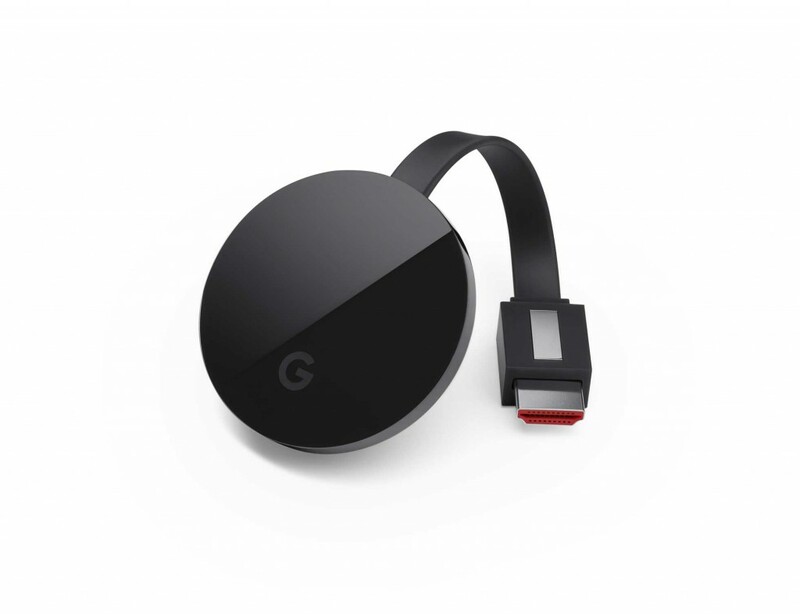 Most notably the new Google Chromecast Ultra for streaming video to TV in 4K format. 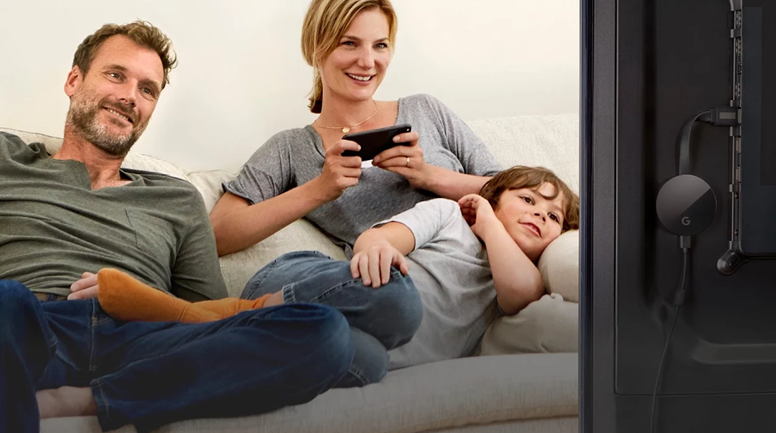 Google launched its first streaming device called Chromecast in 2014. It then released the second-generation Chromecast 2.0 at the end of 2015 together with Chromecast Audio. The new Google Chromecast Ultra is the most advanced Chromecast device on the market. It’s capable of streaming data in 4K format, HDR and Dolby Vision, something that the predecessors haven’t been able to do. The Wifi connection on existing Chromcast devices is slow and causes many problems. Google has therefore improved the Wifi connection and supports the fastest Wifi 802.11ac standard currently available. Image source: Google. Chromecast Ultra. When do you need Google Chromecast Ultra? One needs to consider both the upstream and downstream conditions when evaluating the need for this device. Chromecast Ultra adds real value when you need to stream 4K content to a TV that supports 4K. If your home doesn’t have fiber broadband then Netflix and Youtube utilise lower-resolution transfers and you won’t benefit from the 4K format at all. Of course, it’s possible to use Chromecast Ultra without 4K, but one can as well purchase the cheaper Chromecast 2.0 or an alternative multi-media player if this is the case. Chromecast Ultra costs almost twice as much as Chromecast 2.0 and retails at US$69 (about NZ$112 inclusive of GST). Unfortunately, interested consumers can’t pre-order this device. However, it’s possible to join a waiting list. Google will then notify you by email when the device becomes available for sale. Commentators think that the device will start shipping relatively soon.